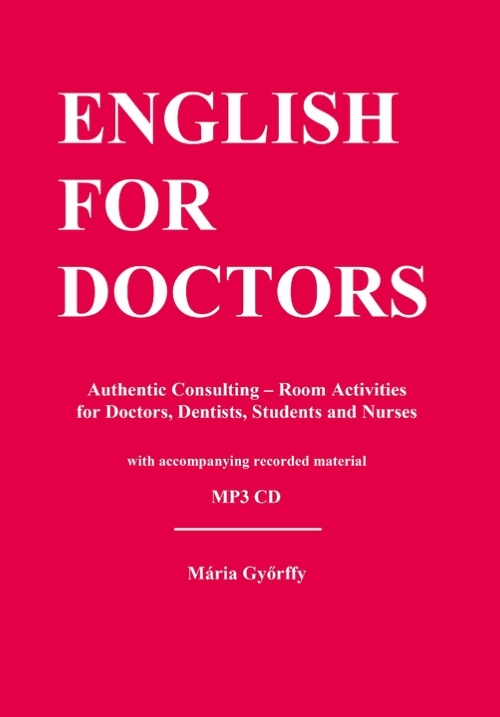 English for Doctors is recommended to doctors, medical students and nurses whose native language is other than English. The format used in this book will help to develop excellent communication skills between doctors and patients. Topics like complaints, history-taking, physical examination; treatment and advice are covered on all major medical specialities: Internal Medicine, Medication, Obstetrics and Gynaecology, Paediatrics, Urology, Oto-rhino-laryngology, Orthopaedics, Surgery, Dermatology, Genitourinary Infections, Ophthalmology, Neurology and Dentistry. 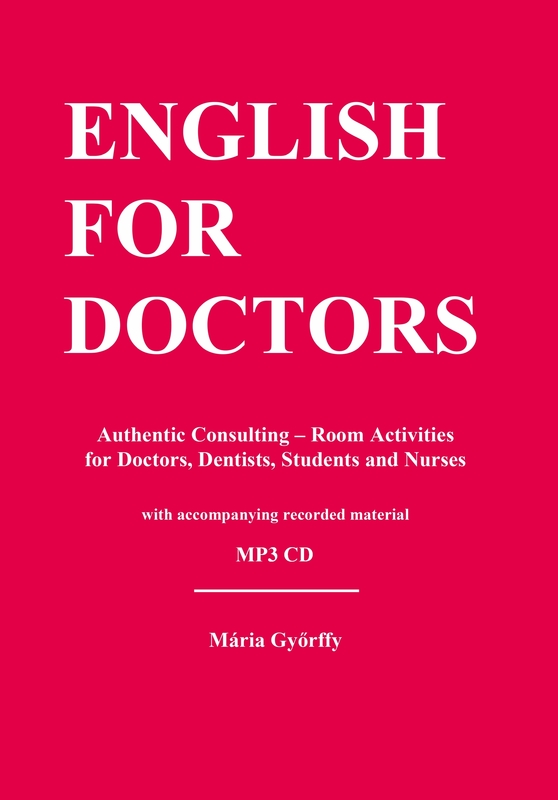 Exercises consist of a pre-listening activity aimed at preparing the reader for better comprehension of the main dialogue of the unit, a listening section involving both comprehension and new colloquial vocabulary as well as practice of useful phrases, and a section on the doctor’s role where new language skills can be consolidated. The complementary recorded material, essential to the course book, is specifically designed to assist in pronunciation, self-study and revision.